The outdoor patio at ParkSide 23 in Brookfield. Food critic Ann Christenson speaking with Lake Effect's Mitch Teich. With summer in full swing, people want to take in the beautiful weather whenever possible. As Wisconsinites know, summer is only here for so long and outdoor dining is a great way to take advantage of season. 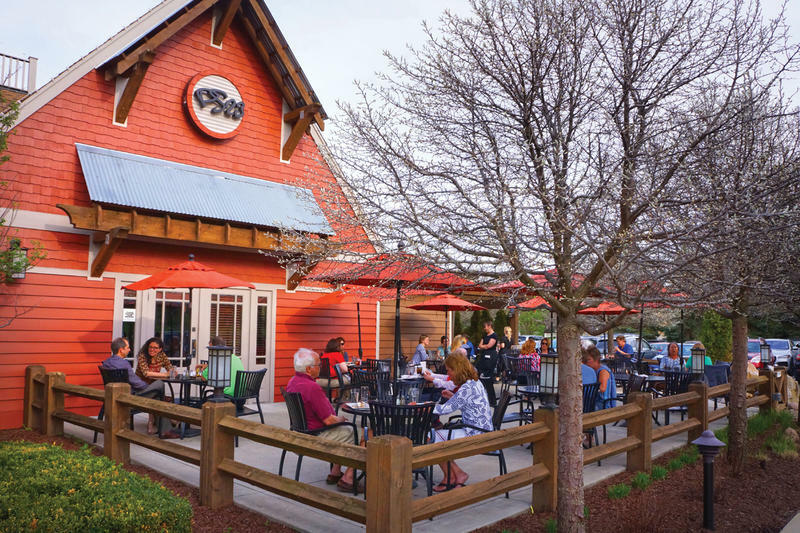 Dining critic Ann Christenson agrees: "We have such a short amount of time to really enjoy it. So this is that precious time that we can...enjoy outdoor dining." In an article in July's Milwaukee Magazine, Christenson highlights a few of the appealing restaurant patios in the Milwaukee area featuring scenic views, intimate atmospheres, and locally-sourced ingredients. Featuring their own on-site farm, ParkSide 23 takes the farm-to-table concept to another level. With a terrace-like patio with umbrella-top tables and lots of flowers and shrubs, Christenson says the atmosphere "feels intimate and quiet." ParkSide 23 also offers an immersive farm dinner program in which diners can take a guided tour of the farm and eat a five-course meal. Milwaukee diners may be familiar with the big rooftop patios at Cafe Benelux or the Outsider at the Kimpton, but Braise also features a quaint rooftop patio. Christenson says the patio is a "charming little space," especially at night, when "you can see the Hoan Bridge and the sun setting." The rooftop patio also gives diners a glimpse into Braise's farm - or roof - to-table mentality, showcasing their herbal gardens and beekeeping pods. The outdoor dining at La Merenda is more than just a little patio, according to Christenson, as they offer covered or uncovered dining and a lounge area with a fireplace. One of the first restaruants to bring tapas and small plate cuisine to Milwaukee, La Merenda features a menu full of international cuisine. In addition to the worldly cuisine, La Merenda also makes their own sodas. Because she couldn't contain her list to just three, Christenson also mentioned Camino, Pizza Man on Downer, and Cafe Corazon in Riverwest as other places with great outdoor dining options. One of the luminaries of French cuisine died early this year. 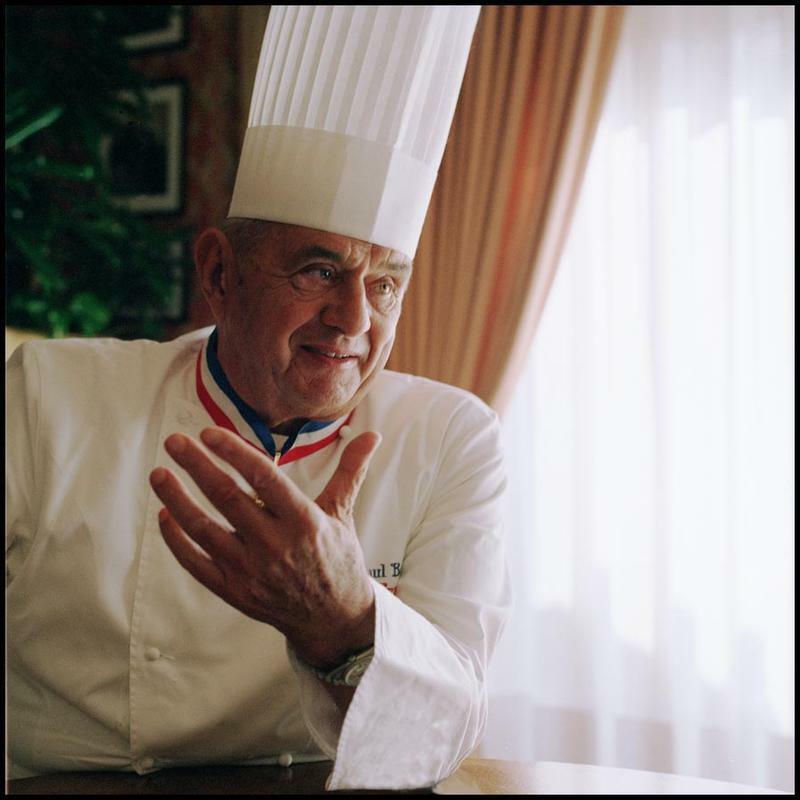 Paul Bocuse is credited with basically introducing American diners to French cuisine, and demystifying it. He also launched or mentored the careers of many American chefs, including Milwaukee’s own Paul Bartolotta. Bartolotta is the restaurateur behind Bacchus, Lake Park Bistro, and Ristorante Bartolotta. He joined food historian and Lake Effect contributor, Kyle Cherek, to talk about Bocuse's legacy with Lake Effect's Bonnie North. For a lot of us, the week leading up to Easter is a time to slow down. Some might see it as a period to contemplate their faith, or simply enjoy the chance to spend time with family. 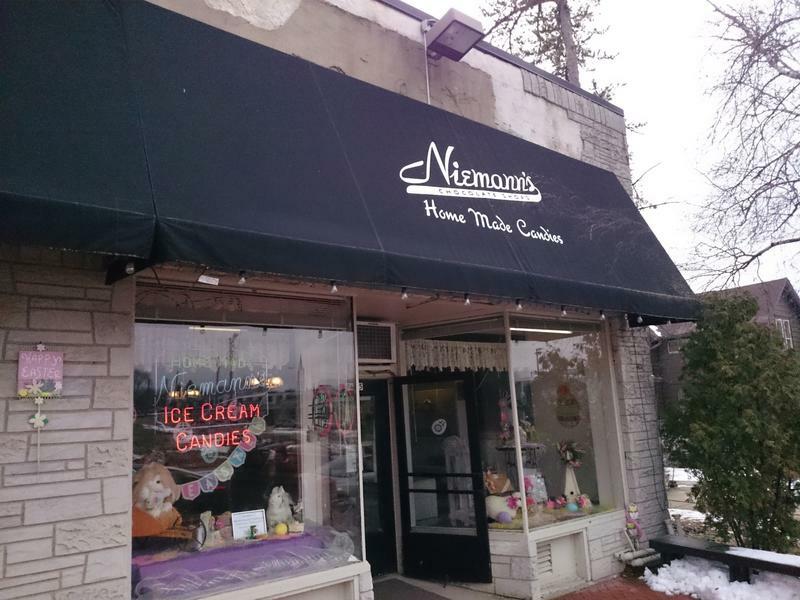 But the days leading up to Easter are anything but slow if you're Jim Niemann. The 2018 Winter Olympic Games and the Paralympics that followed it both played out in Pyeongchang, South Korea. Both games were praised for the way they were run and the example it set for unification and sportsmanship. But for some of us, the Olympics may have sparked a bigger interest in understanding Korean culture. Distiller Brian Sammons is a do-it-yourself kind of guy. 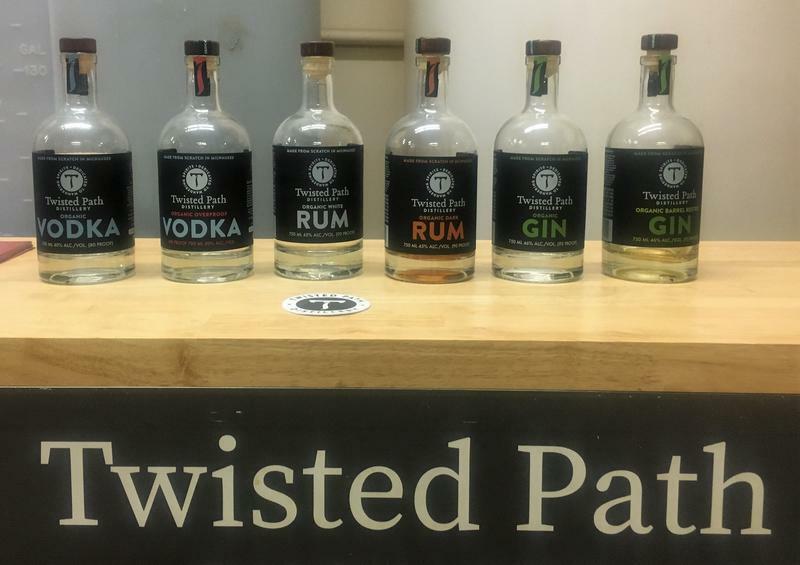 As founder of Twisted Path Distillery in Bay View, Sammons has taken his own twisted path to the profession and an equally unorthodox approach to his craft.